This “thanksgiving” feast was not repeated the following year. Many years passed before the event was repeated. 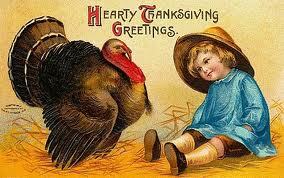 It wasn’t until June of 1676 that another Day of Thanksgiving was proclaimed. On June 20 of that year the governing council of Charlestown, Massachusetts, held a meeting to determine how best to express thanks for the good fortune that had seen their community securely established. By unanimous vote they instructed Edward Rawson, the clerk, to proclaim June 29 as a day of thanksgiving. 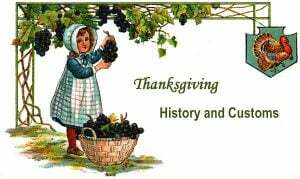 It is notable that this thanksgiving celebration probably did not include Native Americans, as the celebration was meant partly to be in recognition of the colonists’ recent victory over the “heathen natives,” (see the proclamation). By then, it had become apparent to the settlers that the natives were a hindrance to their quest for more land, so the goodwill they shared at the first feast had long been lost. 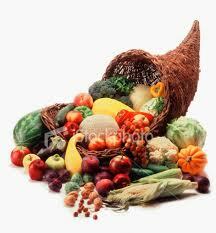 One of the most recognizable symbols of Thanksgiving is the cornucopia, also called horn of plenty. It is a decorative motif, originating in ancient Greece, that symbolizes abundance. 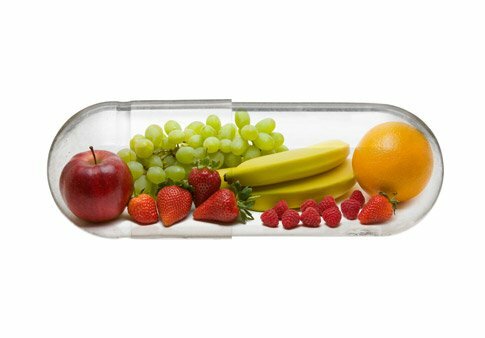 The original cornucopia was a curved goat’s horn filled to overflowing with fruit and grain. It symbolizes the horn possessed by Zeus’s nurse, the Greek nymph Amalthaea, which could be filled with whatever the owner wished.